Finding a good earphone is really very difficult. 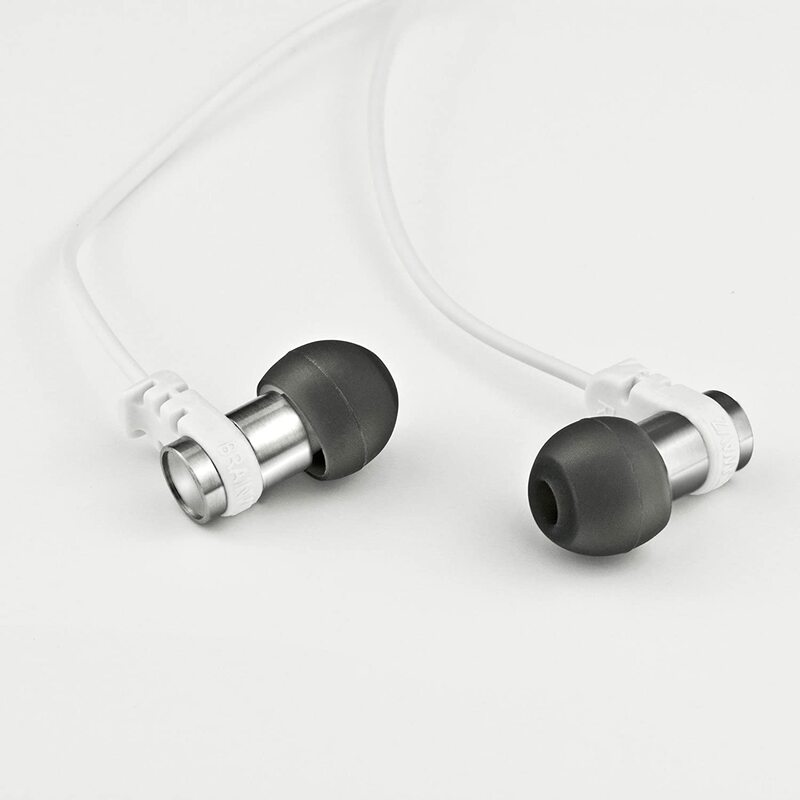 Many people usually have a hard time finding the best earphone for themselves. Keeping such a problem in mind, I am writing this post on the best earphones under 1000 Rupees. In this article, I will be listing out 10 earphones that fall under the price range of Rs 1000. I will also be giving you a brief overview of each and every earphone so that you can easily decide which one you want to buy. The issue with earphones that most people face is that most of the times, the earphones they buy, either do not provide satisfactory loudness or even if they provide, the quality of the sound is not up to the mark. In the range of 1000, there are very few earphones that are both of proper loudness and proper quality. Here I will help you to find the best earphone under 1000 for you. This powerful earphone comes from the house of SoundMagic and is one of the best earphones under 1000. One big advantage of this earphone is that it comes with a mic. Now you would be thinking that there are a lot of earphones which come with a mic. What is special in this one? So let me tell you that the Mic of this earphone is way better than the mic of the other earphones that are mentioned in this article. The sound quality is decent and the looks are also pretty nice. 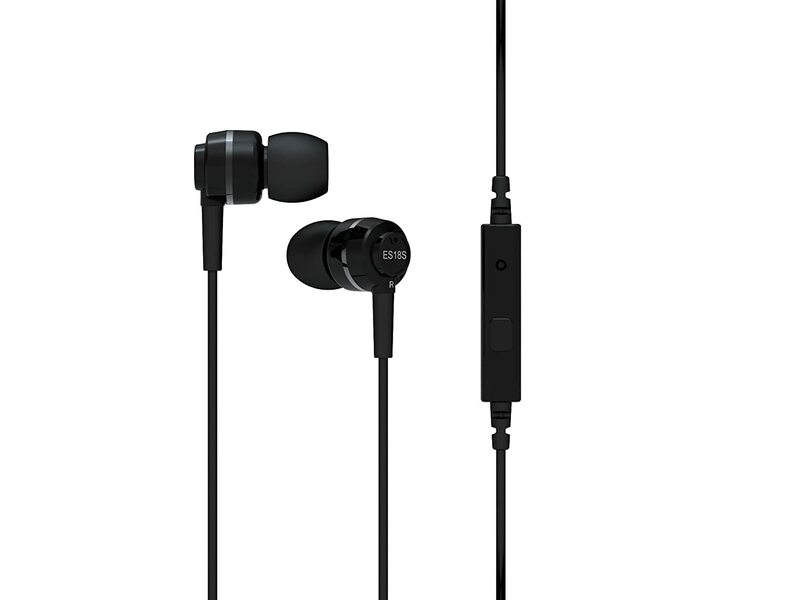 In-Ear Headset with Microphone which comes with Smart Switch compatible for all mobile phones. We all know what JBL is when it comes to earphones, headphones or speakers. JBL is that brand which we can blindly trust when it comes to quality. These earphones are really awesome in looks and the sound quality is just amazing. These earphones do not have any bluetooth support and are wired earphone. The only con of these earphones that I find is their bud. The bud isn’t attached properly and comes out at times. So you need to be extra careful while handling these earphones. 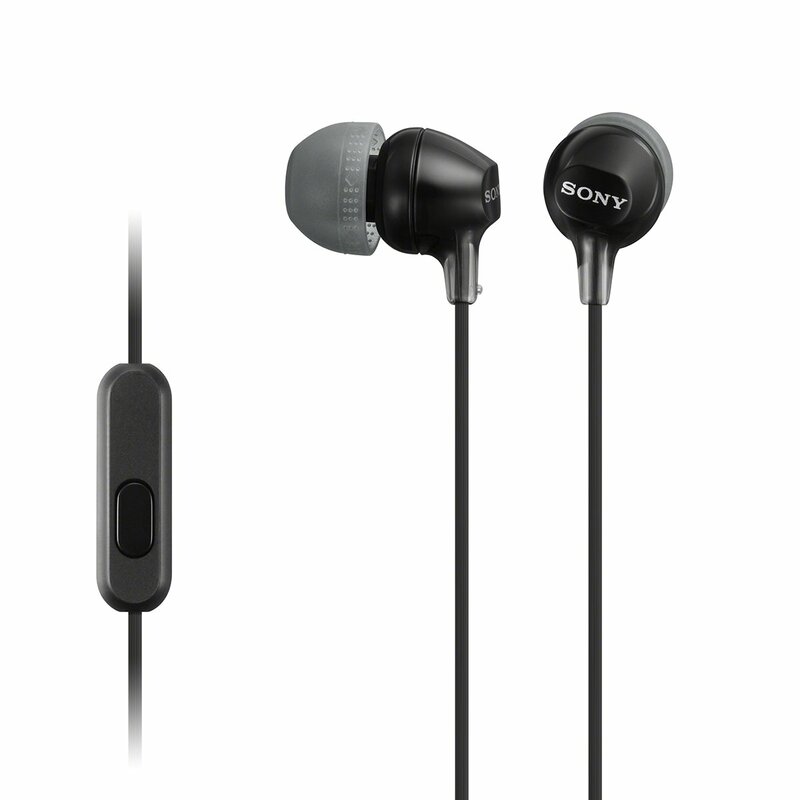 The third earphone in our list of best earphones under 1000 is Sony MDR-EX15AP. 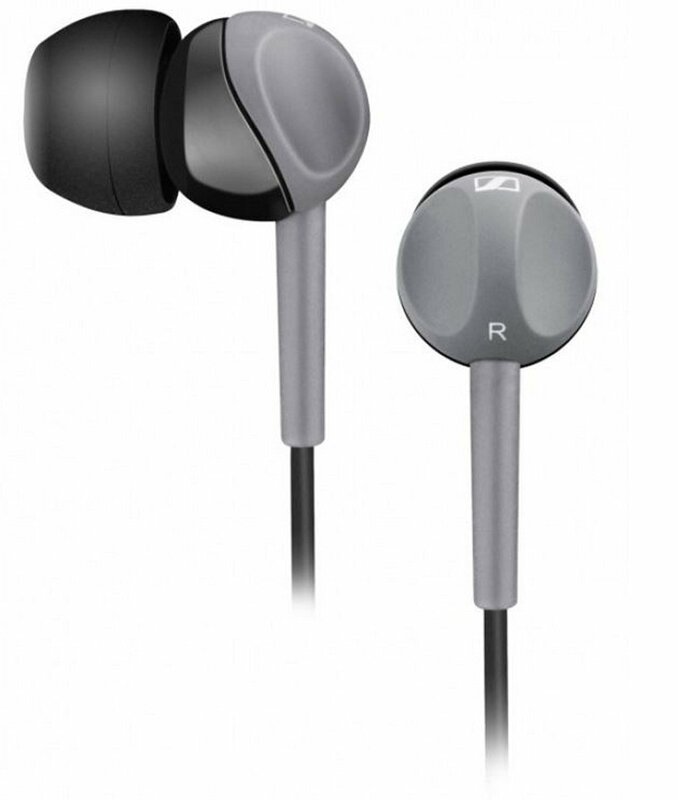 This earphone manufactures by Sony is really a strong long lasting earphone, why delivers what it promises. Sony MDR series if known for its sound quality and built quality. This phone is definately of the level of JBL C100S1. You would be surprised to know that this earphone costs much less than the cost of the JBL one. Normally it is available for 890 but as a sale offer, it is now available for just 701. It is available in four colors viz Black, White, Pink and Blue and the prices are different for each color. The black one is the cheapest among them all and the black color also looks dope. So you would love to buy this one. These earphones are literally “The Beast” manufactured by BrainWavz. BrainWavz Omega fall exactly under the price range in which you want it. These are priced 999 and can be purchased from Amazon. They also come with a 3.5 mm audio jack. Frankly speaking, the features of these Earphones are much better than those shared above in this post. Acoustically engineered earbuds to produce exceptional frequency response for an enhanced listening experience with pleasing beats. Stainless steel metal earbud housing in a compact and lightweight design. 24 Month hassle free Brainwavz warranty. These headphones are covered by Brainwavz comprehensive hassle free warranty for 24 months. Should any problem arise, simply contact Brainwavz customer support. Built with high-performance micro audio speakers, these stereo earphones produce lower distortion, extended frequency response, superb bass response that’s not too heavy and the included noise isolating (not noise canceling) ear tips eliminate ambient noise. 3 Button headset designed for volume, audio playback and call control, built to work with Apple iPhone and Android phones. Compact remote provides monster control with ease. In this list of best earphones under 1000, another earphone from JBL is included. 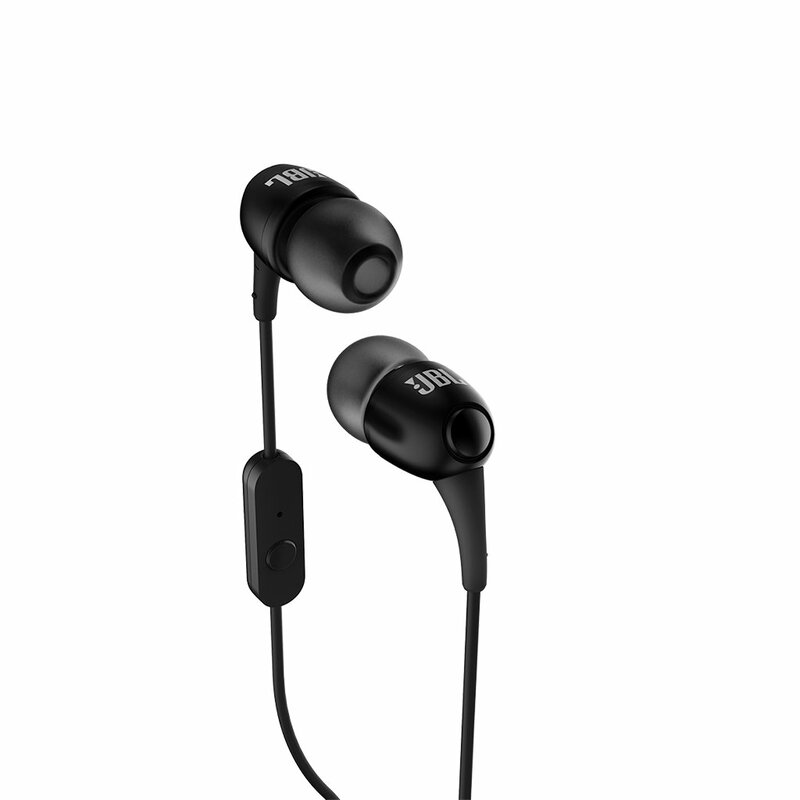 This earphone is from the ‘T’ Series of JBL while the other one in this post was from the ‘C’ series. These earphones are mainly made for those people who want the JBL brand only but do not want to spend up to 1000 for the ‘C’ series. Drawing on expertise learned from building some of the finest loudspeakers in the world, JBL engineers created lightweight, comfortable headphones that deliver signature JBL sound. The T100’s 8mm drivers generate high sensitivity, extended frequency response and PureBass performance that is deep, powerful and accurate. Though there are no special features in these earphones. They have a 3.5mm audio jack and Super Bass. Overall, if you are not interested in spending around 1000 Rupees and want a cheaper alternative, then you can go for this one. This is the earphone brand that I love the most. Whenever I am looking to buy any sound device from a reliable brand, I only opt for Sennheiser. Sennheiser is known far and wide for making quality Sound Products and this one fits the description. If we talk about the sound quality of these earphones, then I must say that the sound Quality of CX 180 Street II is perfect. The looks are also pretty nice and they are also priced less than other earphones from other brands. Next, in the best earphones under 1000 list is from Asus. This is the brand that I love the most. I have tried several products from Asus including their mobile devices and I am so far much satisfied with the quality. I have also purchased these earphones before and till today, they are working flawlessly. Asus AHSU001 looks dope and has very clear sound delivery. Below are some of the technical specifications of Asus AHSU001, you can compare them with those of the other earphones. So I am done with the post and I have listed 7 best earphones under 1000. Now it all depends on you, which one you like or which brand you prefer. If you have any question regarding the same, feel free to comment below and I would be happy to help you with your questions.